In the past year, General Motors made the decision to report its U.S. sales on a quarterly basis, rather than monthly. Shortly after the policy change for its U.S. sales reports was announced, GM did the same for its Chinese sales reports. Now, GM is getting ready to carry this policy change over to another major automotive market. Beginning with the year’s second quarter, GM’s Canadian sales will be published quarterly. GM’s justification for this change is similar to the one used for the same decision in the U.S. and China. Namely, GM does not believe a month is enough time to analyze long-term market trends. 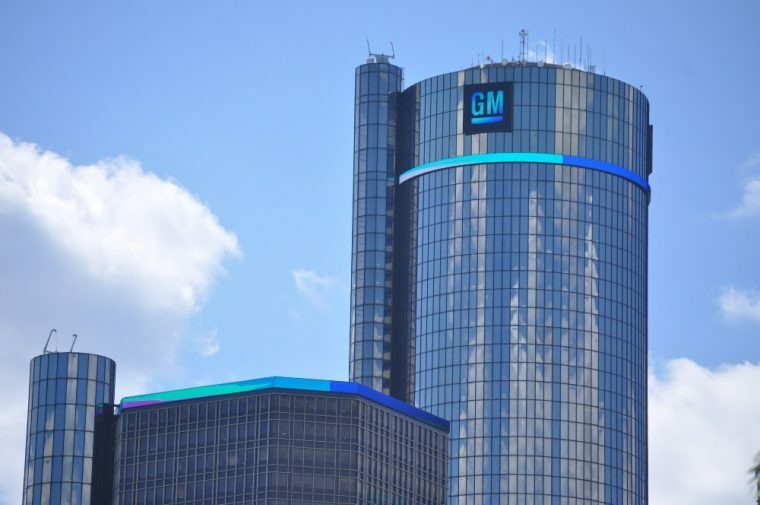 “As GM previously communicated in the U.S., thirty days is not enough time to separate real sales trends from short-term fluctuations in a very dynamic, highly competitive market,” GM said in an issued statement. Of course, GM isn’t the only automaker to make the switch to quarterly sales reports. During the past few months, GM’s chief rival Ford also began to publish its sales data on a quarterly basis rather than on a month-to-month basis. The automotive industry is one of the few business sectors left where monthly sales reports are the standard. Most industries report sales trends at the end of each quarter instead. This policy change may not just hint at how GM will report automotive sales in other regions within the near future; it could represent a policy change in how sales are reported across the automotive industry.